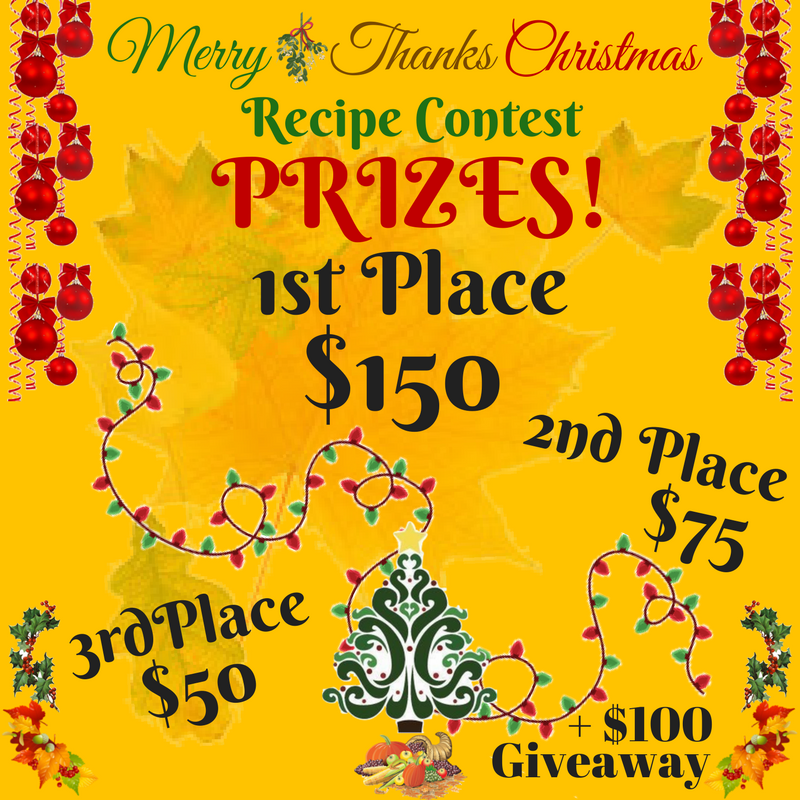 As this is my first post for the Merry Thanksgiving Recipe contest. I thought I would start with my personal favorite recipe Cranberry Relish. 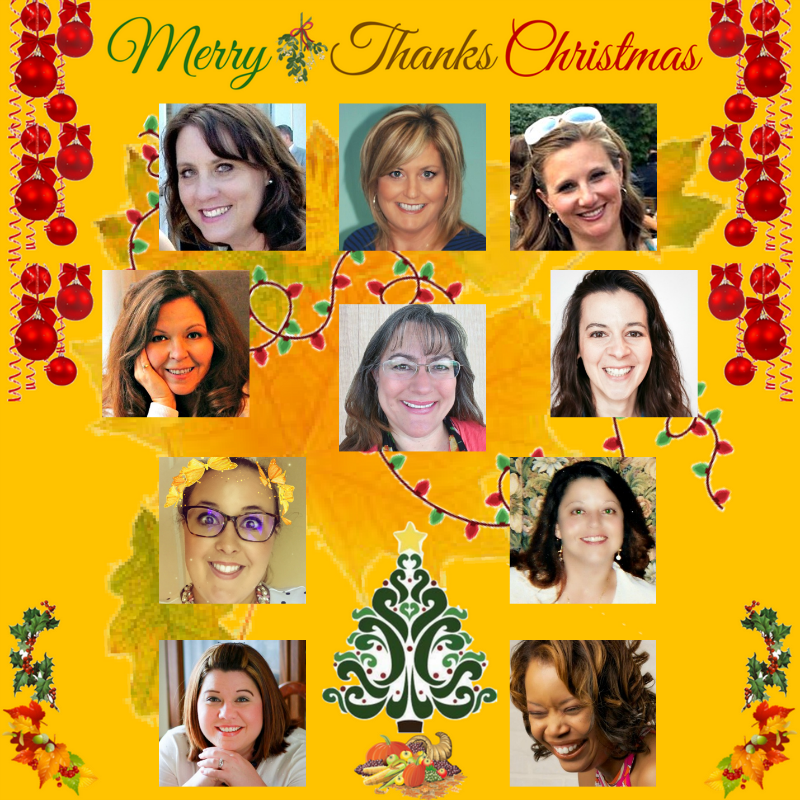 The giveaway, other recipes and the link up for your blog posts are at the bottom of my post. Good luck to everyone and enjoy all the recipes. This recipe does require a food processor, chopping up the cranberries by hand is just too tedious. As long as you have a food processor it is beyond simple to make. Place everything in a food processor and chop until well combined. Pour into a bowl, cover and let sit in the fridge for at least an hour so the flavours can blend. That’s all there is to it. Cranberries freeze for 10 months to a year. To freeze cranberries all you do it toss them in the freezer in the plastic bag they come in. I promise that is all you need to do. Must be a Blogger to Enter. Recipe must be linked to the direct blog post where the full recipe is published. You may enter as many Recipes as you like. You may enter in various categories. Be sure the recipe fits the category. You must include your Email when linking recipes. Winners will be notified via Email. If you are a winner, you must be able to accept prize via PayPal. Recipe photos may be used for promotional purposes. All credits will be given to the original source. Good luck and I am looking forward to finding new recipes to try this year. Glad you like it Lorelai. I have never seen orange relish offered for sale in Canada, but I am sure you will prefer this fresh version. I try to pick up several bags of cranberries throughout the season and make this at least once. YUMMY! Cranberries are so delicious, I love their tart flavour not to mention gorgeous colour. Glad you like it. Leanna, I love that your Orange Cranberry Sauce is no cook! I used to make this more than 20 years ago but I had to cook the cranberries (took Hours)! So much more convenient I’ll be making it this year thanks to your Genius! Right on Jeannee, I am happy to hear your going to try it. I love this recipe its so good on sandwiches afterwards as well. I love cranberry relish. I will have to try this recipe for sure. What a fun contest too. I think its awesome to have all these recipes gathered for the season. Its great to have new recipes and flavours to try. You are my hero. I love cranberry orange relish. I use to be able to buy it year round. Then only at the holidays. Now with this recipe, I can make it and have it whenever. Thank you. It is so good Debra, I love the stuff. Its super on leftover turkey sandwiches.